Client’s old site was more than 12 years old and very out-dated HTML website with poor hosting and no SEO tactics included so they did not come up anywhere in Google search results. The site was disorganized and did not have any visual appeal. 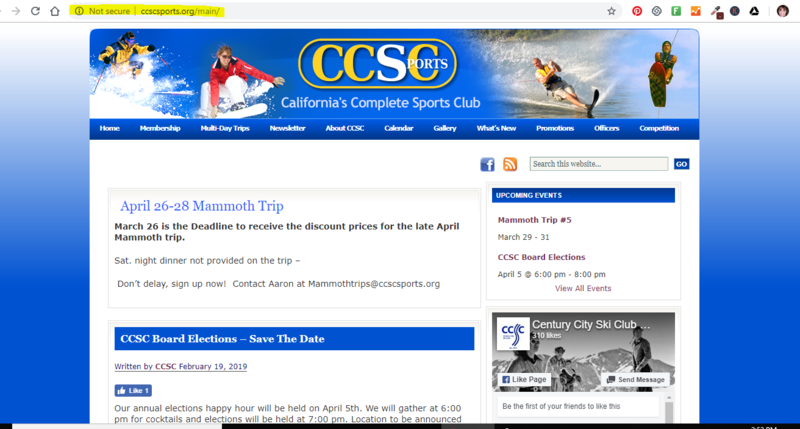 Visit CCSCSports.org to see the live site. I kept the old site live while I worked on the new version. I switched his host from a personal host reseller to SITEGROUND because they needed a fast, safe and secure and reliable website. SEO and conversion tactics and clear click to call button added.